Nav Haq — Textfield, Inc. Described as an “anthropologist of the avant-garde,” Michael Stevenson investigates the mythology that surrounds renowned and controversial events which have been significant in the spheres of both art and politics. Stevenson revisits the site of an infamous week-long party held in 1971 by the Shah of Iran among the ruins of the ancient Persian city of Persepolis. 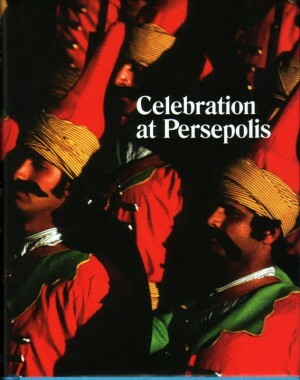 Reconstructing part of the temporary architecture built for the celebrations (itself now a ruin), Stevenson looks at this pivotal moment in Iranian history which led toward the subsequent cultural revolution.